Archaeology and religion have always been intertwined, but will the field be better off without its influence? As archaeologic studies are funded less by religious groups and more by government, the question arises: is religious bias in archaeology a better way to learn about the past? 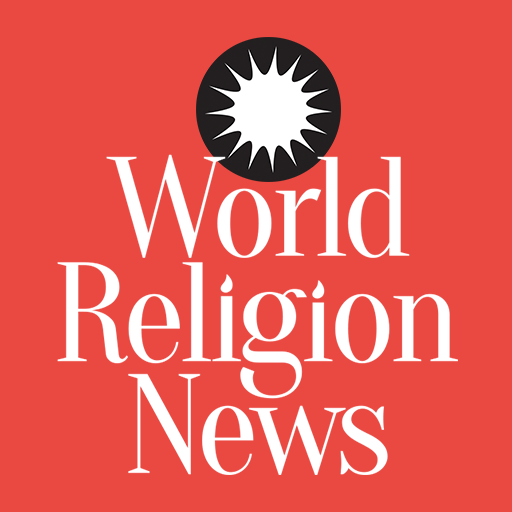 In her recent essay in Aeon Magazine, Rose Eveleth discussed the relationship of archaeology and religion and how it has evolved as time passes. She cited that since this field of science has started, religion became essentially intertwined with it. The college subject Biblical Archaeology is a testament to such special relationship. The subject focuses on archaeological studies on the Levant or Near Eastern region and how it is vital to the development of mainstream and Western religions. But modern archaeology is going more and more distant to religion as the world today requires a more unbiased scientific research. It can also be attributed to the declining interest of students on the religion subject itself. But as Eveleth notes, the work of any archaeologist will always be influenced by his/her spirituality and religious beliefs. When the relationship of religion and archeology becomes too close, the resulting discoveries or studies are somewhat biased. And most often, it is biased towards the specific religion that funded or sponsored such study. This phenomenon has been observed throughout history. Archaeological expeditions were often funded to defend the Bible or to validate religious texts. Eveleth cited several examples. The Haram al-Sharif in the Old City of Jerusalem is considered the holiest site for two conflicting religions; the Muslims and the Jews. 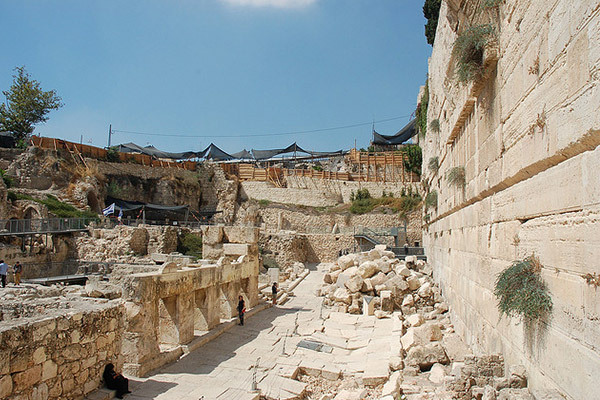 Although it was already put under the care of an Islamic trust group called Waqf, Jewish archaeologists are claiming that the site is still being explored and destroyed by their Muslim counterparts. One good example of the negative effects of archeological bias is the case of Beirut, Lebanon. It is home to the oldest existing cities in the world. It is historically considered that the inhabitants of Beirut are Arab in origin until French archaeologists eventually discovered that it was also home to the Canaanite Phoenicians. Today, all the ancient ruins and evidences of the past civilizations in Beirut have been demolished in favor of modernization. But according to archaeologists like Albert Naccache who was been actively campaigning for the sites’ preservation, the city’s “renovation” was religiously motivated to preserve the idea that Beirut is solely Arab in origin. Is archaeology better off without religion? In the second half of the 20th century, religion has continuously tried to balance its interest religiously and scientifically. One contributory to the achievement of unbiased archaeology is due to the fact that projects or explorations are now mainly funded by governments instead of religious groups. But is moving away from religion a good thing for archaeology? According to Eveleth, religion and culture will always be a part of archaeological research. It’s because religious and cultural background is necessary for a better understanding of artifacts and discoveries being made. In her example, the Native Americans and ancient Mayans may be considered as extinct by most archaeologists. But those with the proper religious and cultural background will learn that these ancient people and cultures still exist only that they have adapted to the changing and modern world.